In 2012, according to the Florida Association of Realtors’ 2012 Profile of International Buyers, almost 20 percent of the total dollar volume of home sales was to non-resident foreigners. To take that one step further, Miami real estate is a top pick in Florida for international home buyers with most buying homes for investments, vacation homes and temporary housing for those working or going to school in the United States. 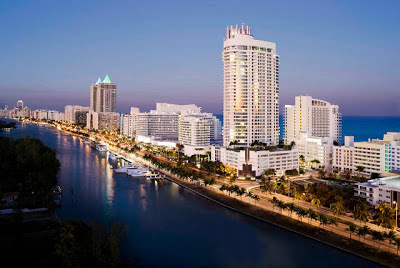 With over 31 percent of international buyers investing in Florida real estate buying in Miami, it is important to be aware of the following considerations when buying Florida, and more specifically Miami real estate. Openness. The US differs from other countries in terms of the openness of the real estate market. When a house goes on the market for sale, it is placed on the Multiple Listing Service so that every licensed agent has access to the opportunity of selling it to a client. Even though the home has a sign in the front yard with the listing agent and company’s contact information, potential buyers choose their own agent to represent them which is in contrast to other countries where the listing agent is the only one who deals with a specific property. Sellers pay the commission for the entire transaction and split the payment between both sides in an agreed upon manner. Financing. After the economic crash a few years ago, financing home purchases by international buyers was very nearly impossible. Primarily, because other countries do not have the same credit rating system, many banks were (some still are) reluctant to make loans to non-resident foreign buyers. Because of this, most transactions are cash to the tune of 82 percent (FAR, Profile of International Buyers). Over the past year or so, banks are loosening their reins and are more willing and able to offer financing to international buyers with several requirements such as maintaining reserves to cover mortgage payments for a period of time and a hefty down payment of 30 to 40 percent. Taxes. Many international buyers are not familiar with the taxes that are incurred from buying real estate in the United States. But because they are not American citizens, the rules are more complex. There are different rules with different taxes such as capital gains, tax on net income from investment property, estate tax and others. The best thing is to seek advice and guidance from a tax attorney in the buyer’s home country to ensure they follow the proper procedures. Intended Use. Because the time non-resident foreigners can spend in the US varies depending on the reason for their stay, many international buyers should determine the intended use of their Florida property. For example, unless they have a visa for work or school, foreigners are limited to six month stays in the US. 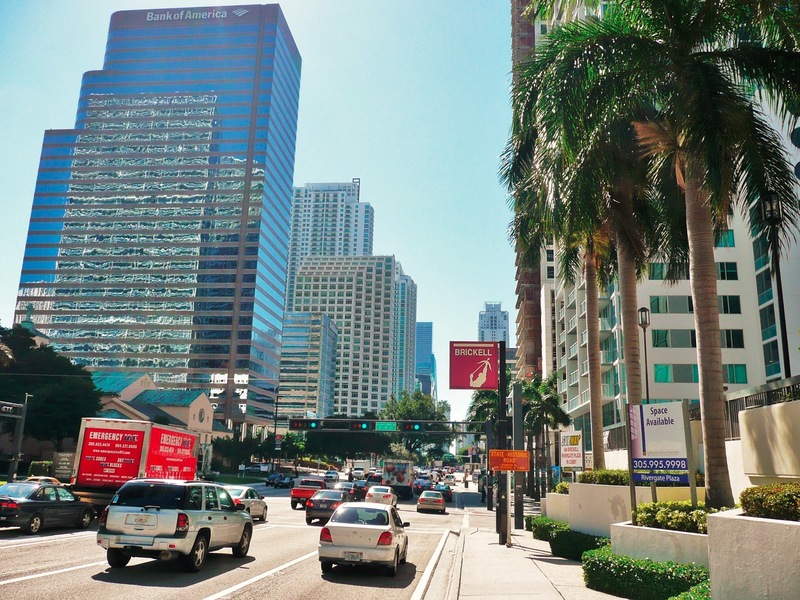 Because of this, many buyers use their Miami real estate as rental or investment property. 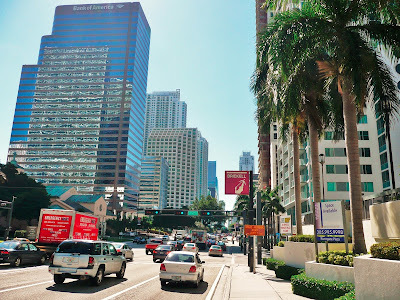 When working with an agent, it is important to consult with attorneys to have a complete understanding the ins and outs of owning Miami real estate. 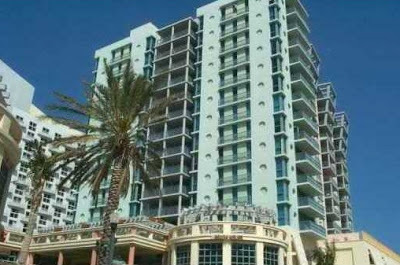 Buying Miami real estate is a solid investment that comes with a lot of details. We recommend that international buyers do their homework to ensure a smooth transaction and fruitful investment. Thanks for sharing these important considerations for foreign nationals buyers. I believe that interested buyers should read your article to understand the updated concept of buying Florida real estate. Hello, I just wanted to say thanks for sharing this information! I recently reviewed a report from the National Association of Realtors and the number of homes sold to international buyers in the Florida housing market are down compared to last year. That being said, the accumulated value of these purchases came to roughly $6.43 billion, as opposed to the total of $6.20 billion from the last year. I would say that this is a positive reflection of rising home prices, and these buyers still play such a pivotal role, especially in South Florida. Great article. All would definitely recommend it to the people who are interested buyers. They will be able to understand the concept in a better way. It was well worth as we sold our house in 11 days! Outstanding especially in this market! The photos and video she had taken made our house shine! The listing looked amazing online.